We are excited to return to Ascension our 10th summer camp! we have so many memories at Ascension and are excited to keep the good times rolling! 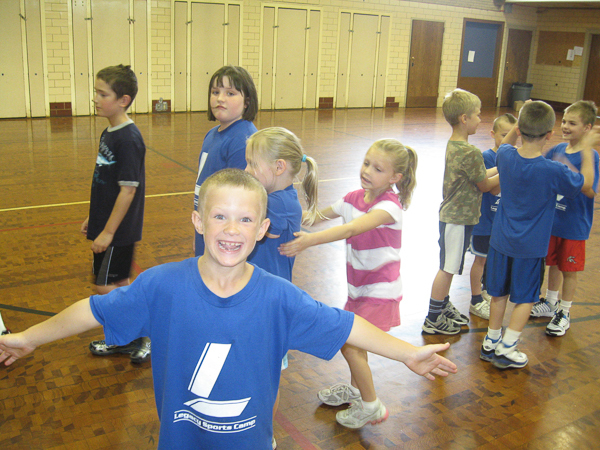 Check out some of the photos from Ascension summer camps dating back to 2009! This June we will be offering 3 weeks of camps for students entering grades 1-6. We will also be offering an evening Classic Kickball League for incoming 7th and 8th graders. For more details on the summer camp, CLICK HERE. Interested in the Classic Kickball League for your incoming 7th/8th grader? Learn More HERE. 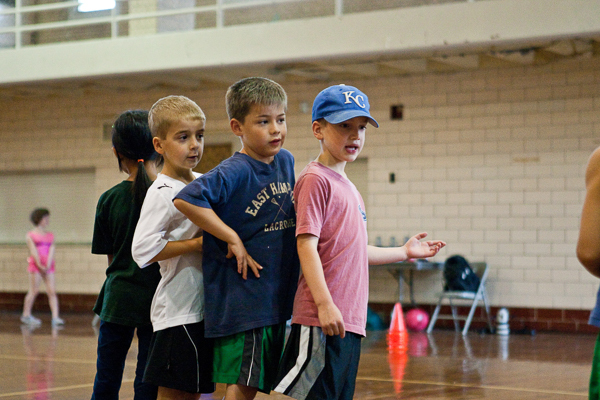 Legacy Sports Camp will be offering exciting sports and games at the St Luke Summer Camp! Sports Camps run the weeks of June 11, 18, 25 and July 2 (No camp July 4). The camps will be for children entering the grades of 1-3 and grades 4-6. Grade reflect NEXT school year. 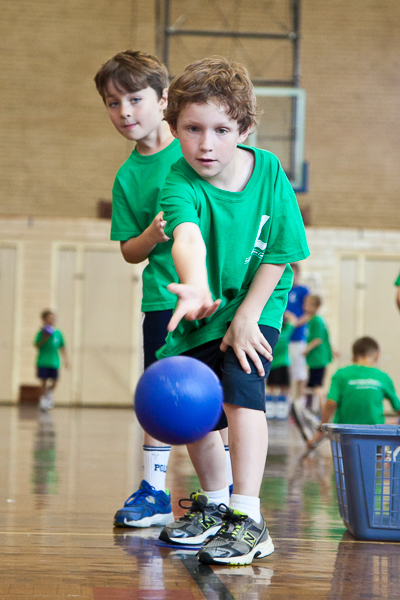 Sports Activities include: Soccer, Capture the Flag, Hand Hockey, Treasure Island and more! Activities include: Basketball, Soccer, Kickball, Floor Hockey, Dodgeball, and many more! Youth Summer Sports Camps serving youths in the Illinois area including Chicago, Oak Park, Berwyn, River Forest, Forest Park, Lagrange, Brookfield and Lyons. Coding Sports Camp Registration Opens Monday! To kick-off our 4th year of full day summer sports & coding camps with Code Play Learn, we look back at a great video created by the legendary Joe Kreml. Registration for camps open on Monday January 8th, click here for more information.